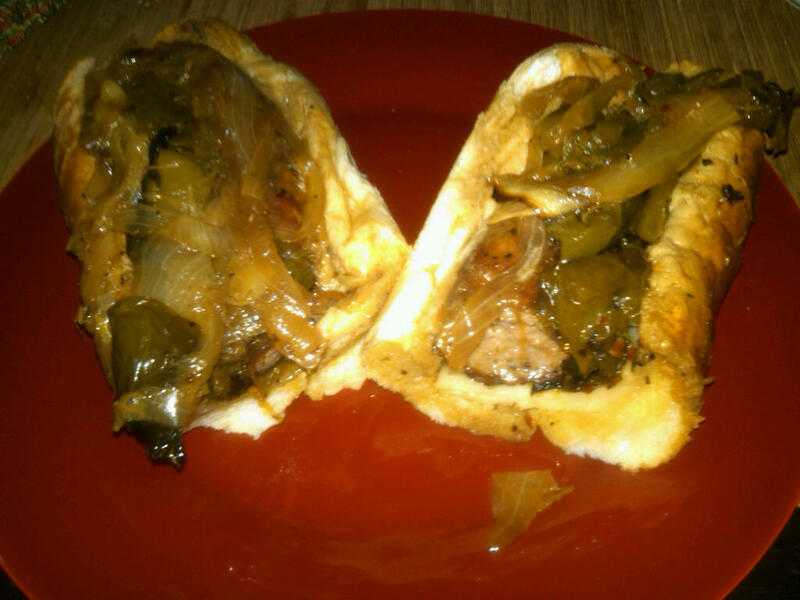 Or maybe the sausage with peppers, onions and cheese–a recent discovery of mine. 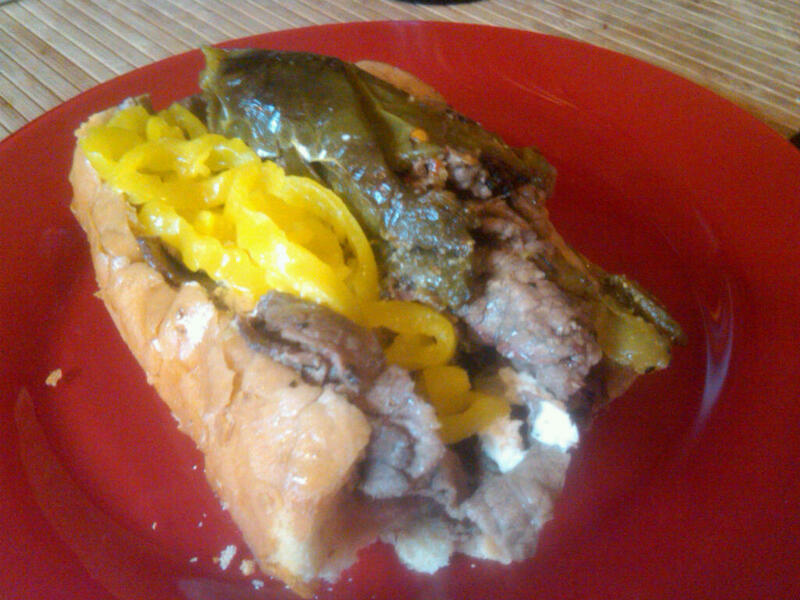 When I was a vegetarian, Joe would even make me veggie sandwiches with peppers, cheese and greens. You can’t go wrong at this place. I promise. What an arcane discovery? Can you recommend a selection from the kosher menu?